The Zimbabwean government has invited 46 countries across the world including, China to observe general elections scheduled for mid-2018. According to a list of invited observers released by the Ministry of Foreign Affairs and International Trade, 15 regional and continental bodies are also invited, the state-controlled Herald newspaper reported on Monday on its website. 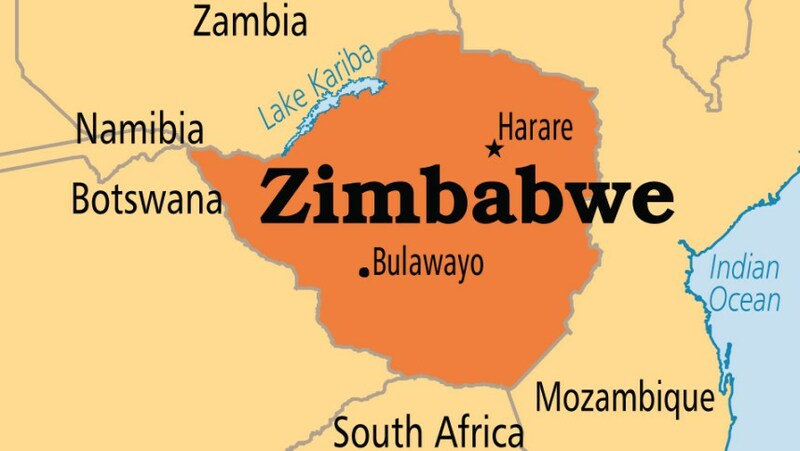 Among the notable invited observers are the EU and the U.S, which have not observed Zimbabwe’s elections since 2002, when relations soured over alleged human rights abuses by Harare. The Common Market for East and Southern Africa, the AU Commission and the Pan-African Parliament have been invited, while on the international front those invited include the Commonwealth. Others are the Non-Aligned Movement, the EU Commission, the EU Parliament and other European countries which are not part of the EU, including Russia, Norway, Switzerland and Turkey. The African Caribbean and Pacific Group and the ACP-EU Joint Parliamentary Assembly are also on the list, as are countries such as Canada, Australia, New Zealand, Japan, Cuba and India. The government also invited liberation movements from the African continent, including the African National Congress of South Africa, the Botswana Democratic Party, and the People’s Movement for the Liberation of Angola. Two individuals, Jeffrey Flake, a senator for the U.S. State of Arizona, and Andrew Jackson Young Junior, a former U.S. congressman, have been invited. Mr Flake, who sits on the U.S. Senate Committee on Foreign Relations, is one of the chief drafters of U.S. sanctions that were re-imposed on Zimbabwe in February. Washington imposed sanctions on Zimbabwe under President Robert Mugabe two decades ago due to political differences with Harare. The invitation of foreign observers comes at a time when Zimbabwe is gearing up for the polls which President Emmerson Mnangagwa has said will be free and fair. In March, teams from the Southern African Development Community and the EU separately visited Zimbabwe on pre-election assessment missions.